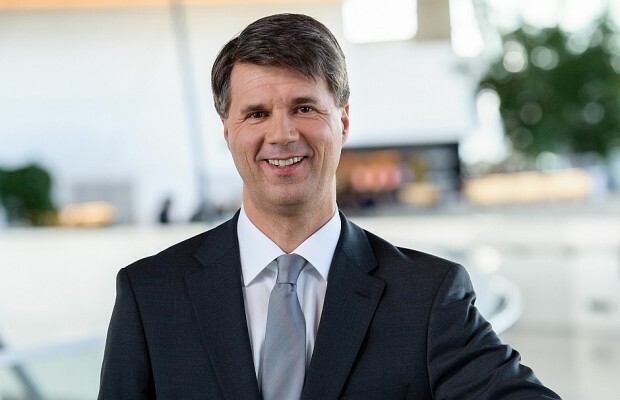 BMW’s CEO, Harald Krueger, has confirmed that the German company will offer its customers both Apple’s new CarPlay feature and Google’s Android Auto. The news came during the conference call for the quarterly report usually held every three months. The topic of digitalization has been a main focus for a lot of brands recently. It’s not only CarPlay and Android Auto that Mr. Krueger is referring to, but also autonomous features that make the cars safer and more comfortable to travel in for long distances. 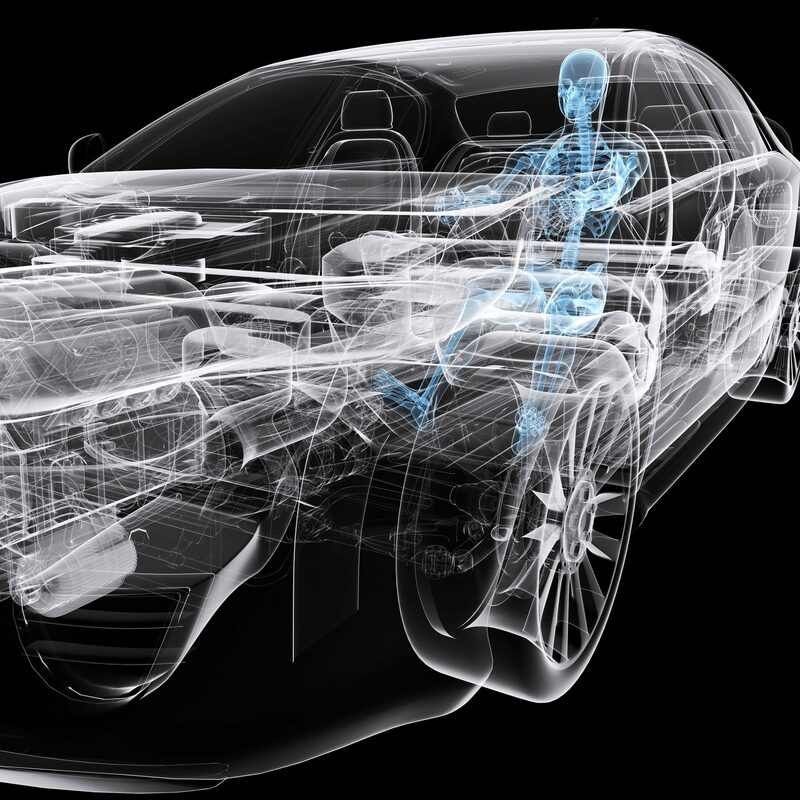 However, as the offerings from Apple and Google will make their debut on BMW cars, the main focus of engineers and programmers will be to keep their customers’ data protected. That’s also one of the reasons why it’s taking so long for the Germans to bring these features to the market. Our focus at the BMW Group has always been on the long-term and will remain so in the future. In our strategy process, we simultaneously consider two time periods: First, which operational actions can efficiently guide us up to 2020? Second, and I would say this is the decisive question: What do we need to remain successful within our competitive environment in 2025 and beyond? The phrase in red is another important thing that indicates how BMW is bullish about connected car data privacy. Few months back, when asked if BMW would give 3rd party service providers access to connected car data, it replied “NO THANKS”.